Iranian cinema owners have threatened to close their movie houses to protest against costs that have soared since energy subsidies were slashed last year. 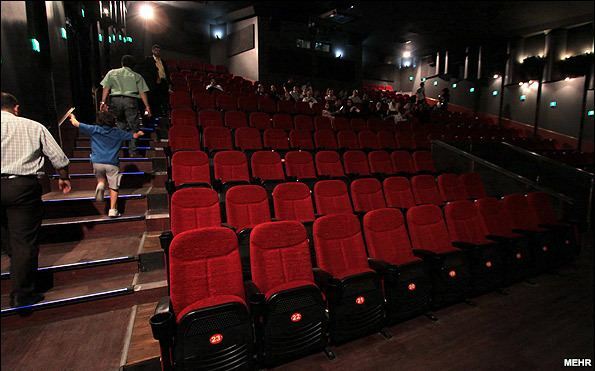 Too many empty Iranian theaters, say owners. Habib Kavush, a spokesman for the Cinema Guild, told reformist newspaper "Sharq" that "the price of electricity, water, and gas increased by 10 to 15 times, while the income of the cinemas did not increase." Kavush said that "if one cinema is forced to close due to its water and electricity bills we will shut down all the others." The Ministry of Culture and Islamic Guidance said cinema owners were exaggerating the problem, and said the government would help. After the government in December started slashing subsidies that had kept prices of fuel and food low for decades, gasoline prices rose as much as sevenfold overnight and bread prices more than doubled.